This was a super fun spot to shoot with the narrative telling the story of a man riding his Gravely lawn mower across the country. We sought depict him in various different environments while keeping the scenes feeling unified. We shot the man on his mower, matching him to pre-selected stock footage for the wide vistas. 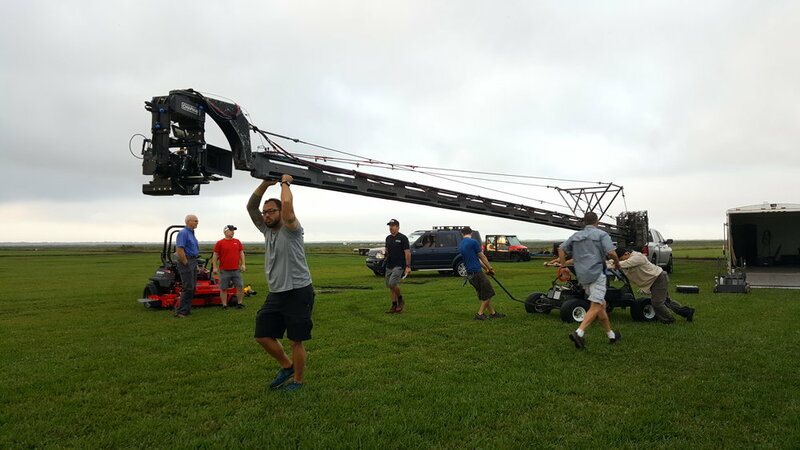 The spot was shot on location at a grass farm in Florida.